Marcopolis presents the Levant power circles and names you should know when doing business in Lebanon. 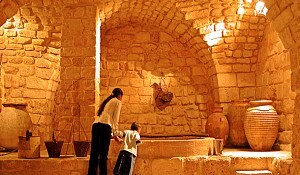 The Gemayels are one of the most influential Maronite Christian families in Lebanese politics. Amine Pierre Gemayel, 70, is leader of the Kataeb or Phalange Party. Amine Gemayel's history is a mirror of Lebanon's younger history, tragic and breath-taking at the same time. Gemayel served as Lebanon's President from 1982 to 1988 (as per the constitution the president must be a Maronite Catholic), albeit with barely any power, as two thirds of the country were occupied by foreign forces (Syrians and PLO in the East and North, Israelis in the South). He succeeded his brother Bachier Gemayel, who was elected President but never took office as he was killed in a bomb attack on the Phalange's headquarters in Beirut. Even during the darkest days of the civil war, Gemayel always appeared in immaculate, elegant suits, most of them tailored by Beirut's famous fashion boutique Aishti, one of the top retailers in Lebanon. Amine Gemayel's look has not changed much since then, save that his hair has turned gray and his eyes reveal a deep sadness due to the tragic loss of his loved ones. His elder son Pierre Gemayel was assassinated in November 2006 and the unidentified murderers are still at large; the investigation on the attack never achieved real progress. 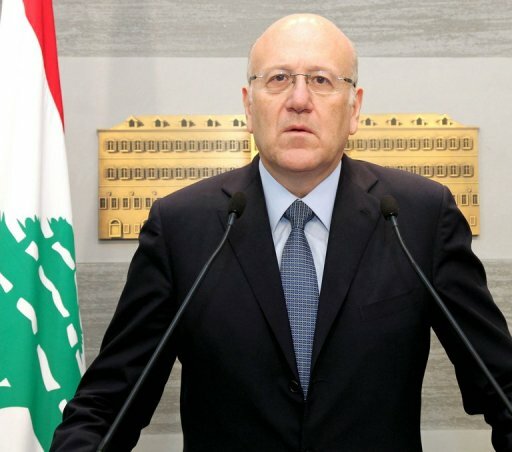 "First succeed in business, then go into politics" could have been Najib Mikati's fatherly advice to his son. 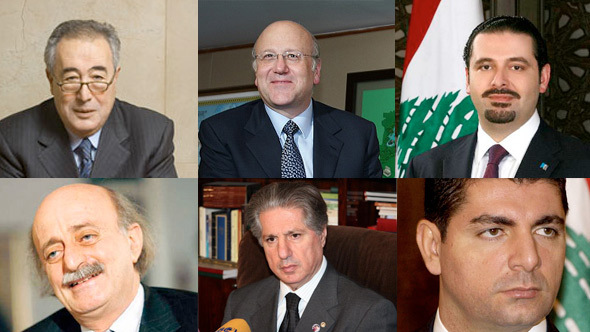 Najib Mikati has been Lebanese Prime Minister since June 2011. 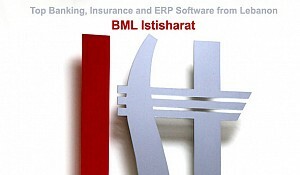 He had already served his country in the role of a government head from April to July 2005. Born in 1955, he graduated from the prestigious American University of Beirut, or AUB, with an MBA. He became extremely rich by selling the telecom firm Investcom, which he co-founded in 1982, to South Africa's MTN group. A Sunni Muslim, Mikati faces the tough challenge of keeping his country from being dragged down by the ongoing civil war in neighboring Syria. Seven years after Prime Minister Rafic Al-Hariri died in a car-bomb attack on February 14, 2005 in the center of Beirut, his name still remains well-known and influential in the country. The Sunni-Muslim family became extremely wealthy when Rafic Hariri went into the Saudi Arabian construction business in the early 1970s. The Arab oil boycott in 1973 against states supporting Israel in the October War pushed up oil prices and triggered a revenue windfall in the Gulf states, boosting Hariri, who concurrently took over the French construction group Oger, from the status of a multi-millionaire to that of a billionaire. 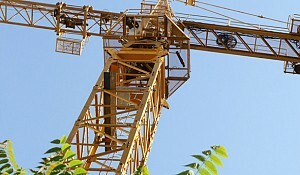 Hariri lifted Beirut's image by founding the reconstruction company Solidere whose shares are listed in Beirut, Frankfurt and London. 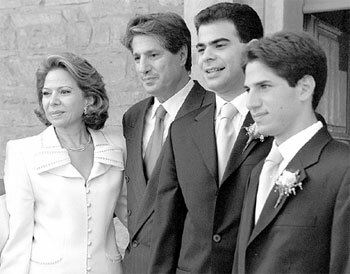 Rafic Hariri's second son, Saad Hariri, inherited his father's fortune (which according to Forbes had swelled to some 4.1 billion U. S. dollars by 2005) and took over his father's political party "Movement for the Future". His "March 14 Alliance", which placed most of the blame for the killing of his father on Syrian president Bashar Al-Assad, was a coalition that united politicians from left to right and across all religious confessions. As Prime Minister, Saad Hariri kept Bashar Al-Assad at arm's length. Assad denied any involvement in Rafic Hariri's killing, but managed to improve relations to Beirut when both countries agreed to restore diplomatic relations in 2008. 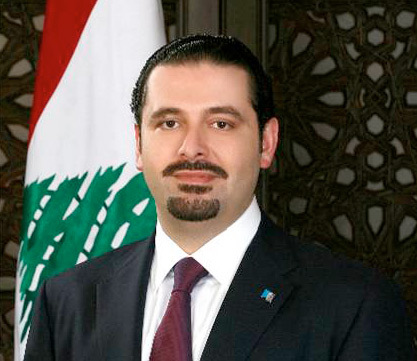 Saad Hariri's government collapsed in January 2011 after a number of key figures left his coalition, notably the influential Druze leader Walid Jumblatt. However, Saad Hariri remained Lebanon's caretaker PM until June 2011, when Najib Mikati created a Hezbollah-led government. 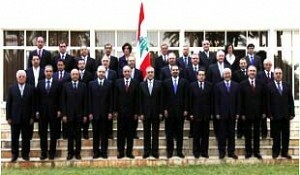 The coalition party Hezbollah remains a key opponent of Hariri's political party. 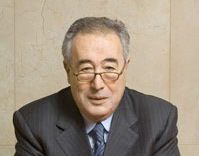 When Antoine Choueiri died on March 9 2010, at age 70, it was not only Lebanon that lost an icon but the entire Arab business world. Born in 1939, Choueiri, a Maronite Catholic, built up one of the largest media brokerage firms in the Middle East. Top Arab channels such as Lebanon's LBC, Al Jazeera or MBC relied - and rely on - the vast network of the Choueiri Group, which handles an estimated 1 billion U. S. dollars of advertising cash each year. Its power has reached dimensions such that some critics and of course most of the Choueiri family competitors speak of a quasi-monopoly. CEO Pierre Choueiri denies these accusations. "We only represent 29 TV channels out of 715 Arab broadcasting stations," he told the Campaign Magazine, the weekly must-read for the Arab advertising and media industry. Walid Jumblatt is the leader of the most powerful Druze clan and one of the longest serving politicians in Lebanese history. The Druze are a monotheistic religious community which have their roots in the Shiite fraction of Islam, but they also believe in elements which the Holy Koran strictly denies such as the concept that souls could wander around after a person's death. Leader of the Progressive Socialist Party, Jumblatt was a key figure in breaking up the former government under Saad Hariri in January 2011, when he switched camps to support a Hezbollah-dominated government under Najib Mikati, who has been Prime Minister since June 2011. 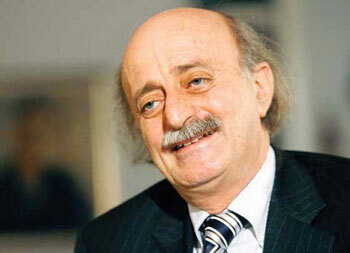 Once again, Walid Jumblatt proved that he is the wild card in Lebanese politics. Critics blame Walid Jumblatt of changing his mind as often as the winds blowing over the Eastern Mediterranean coastline.